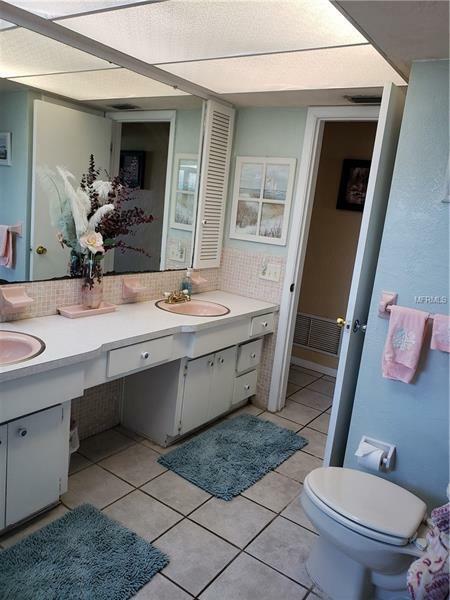 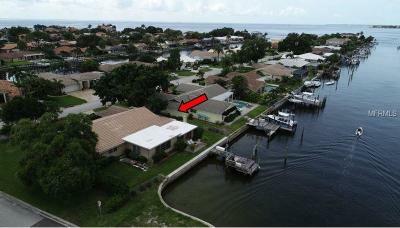 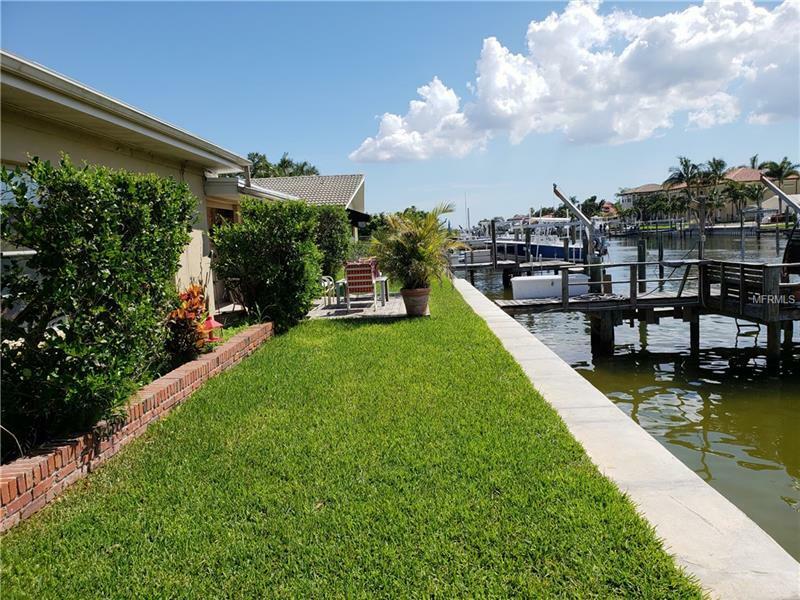 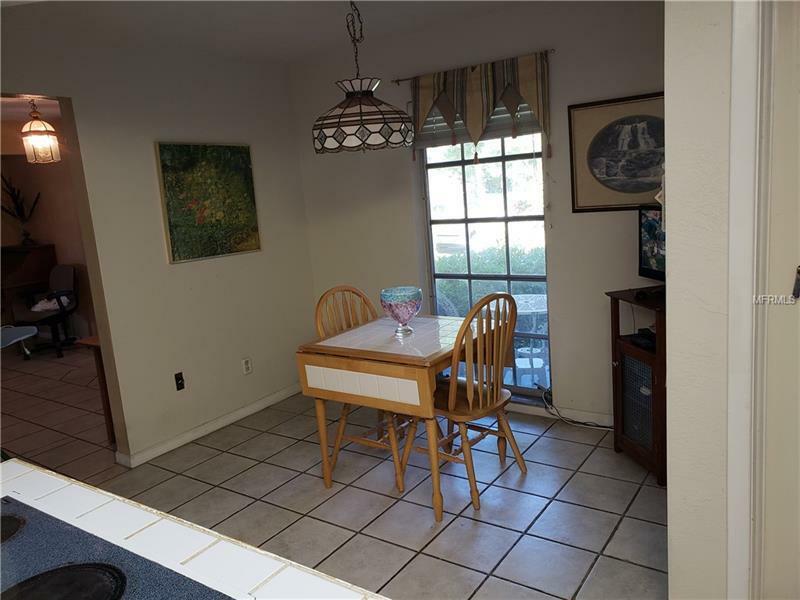 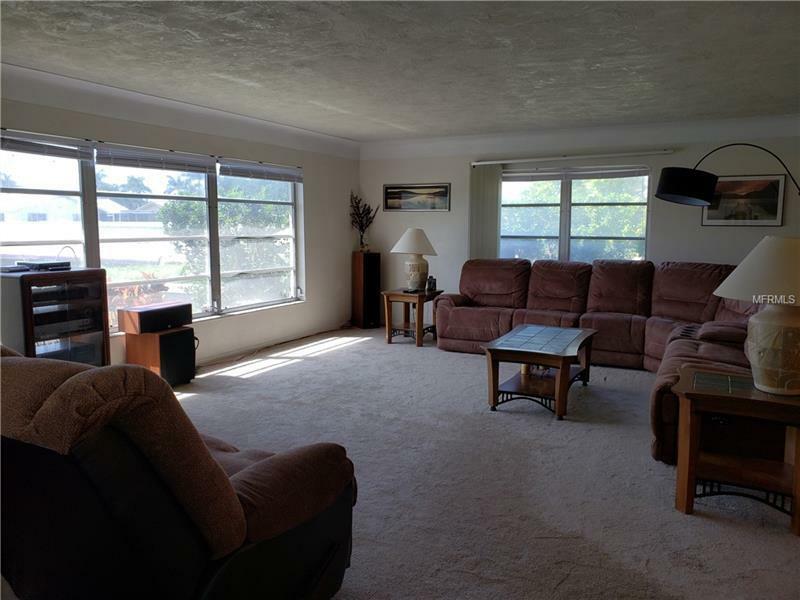 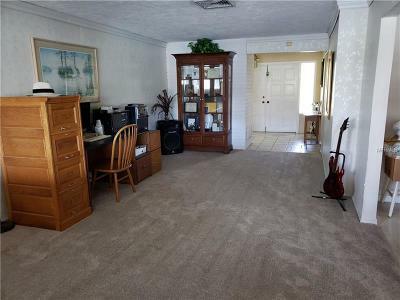 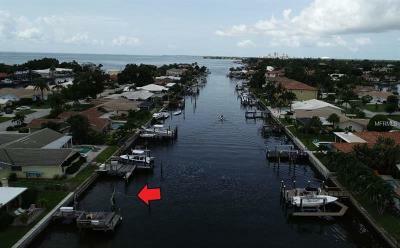 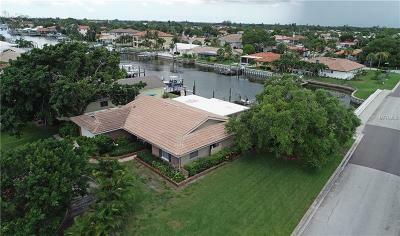 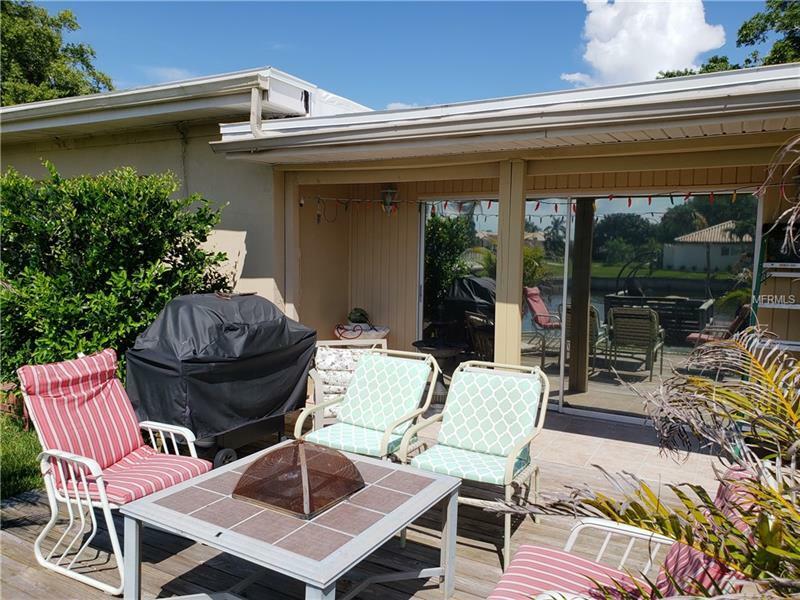 Enjoy the Florida lifestyle in this waterfront 3 Bedroom, 2 Bath home in desirable Venetian Isles. 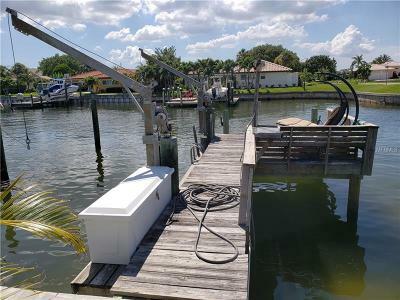 BOATERS WILL LOVE ITS LOCATION ON A SAILBOAT CANAL WITH DIRECT ACCESS TO TAMPA BAY AND NO BRIDGES TO NAVIGATE. 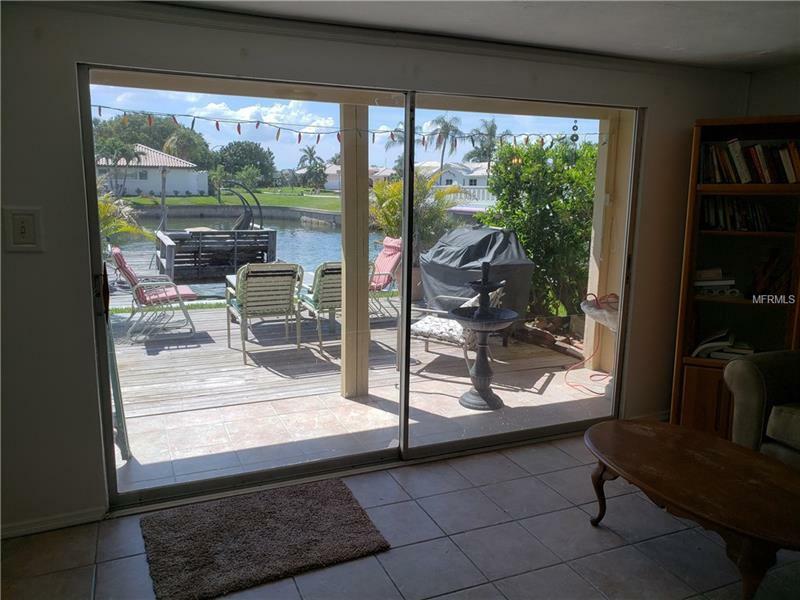 A new seawall wall cap and new dock decking & railing was recently installed Located on a spacious corner lot the home includes a boat dock with davits, electric and water, tropical landscaping, tile roof, circular drive, sprinkler system, fenced yard, patio and security cameras. 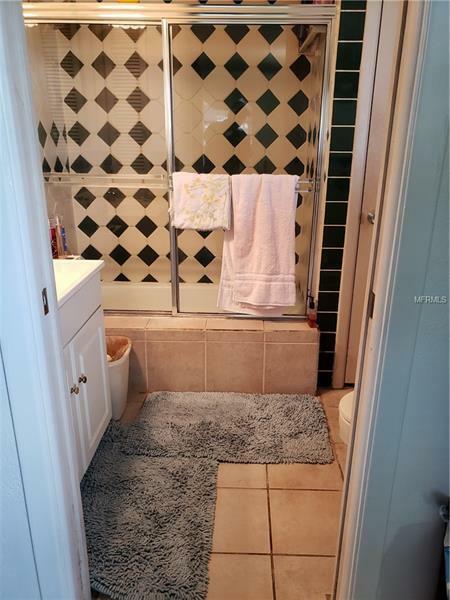 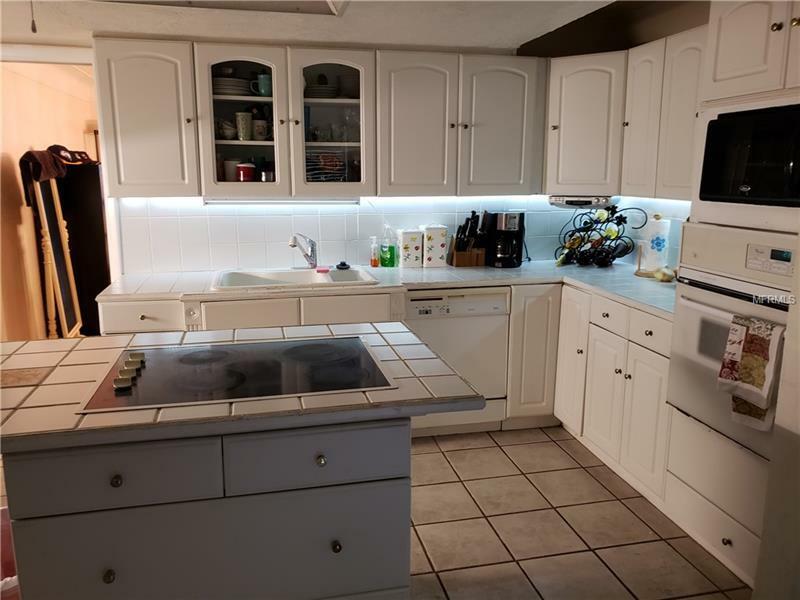 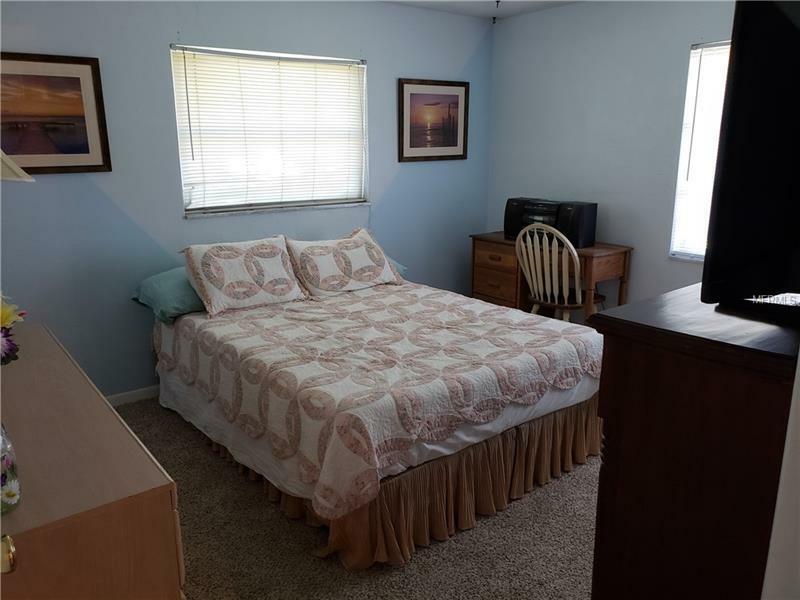 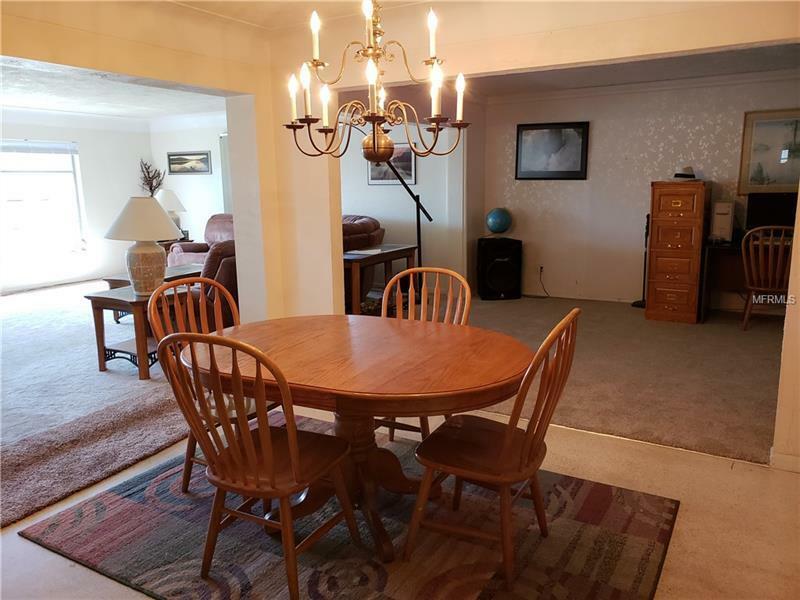 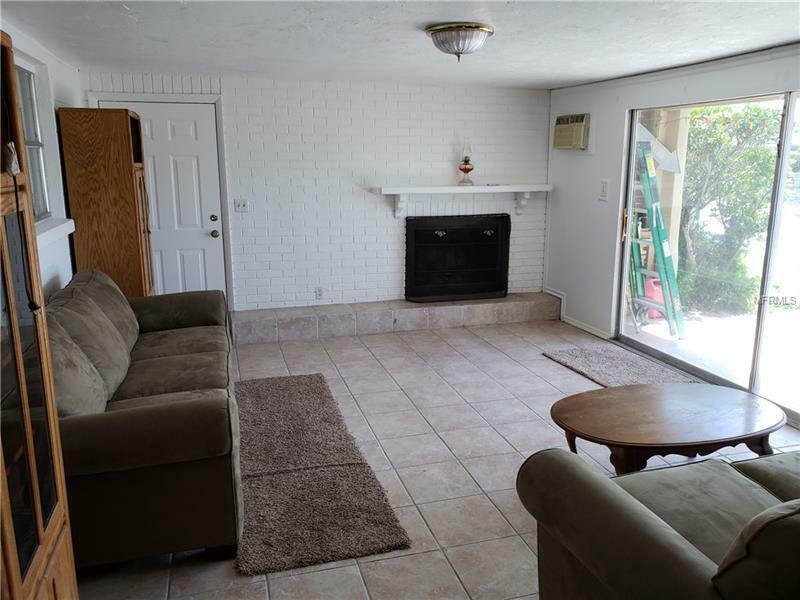 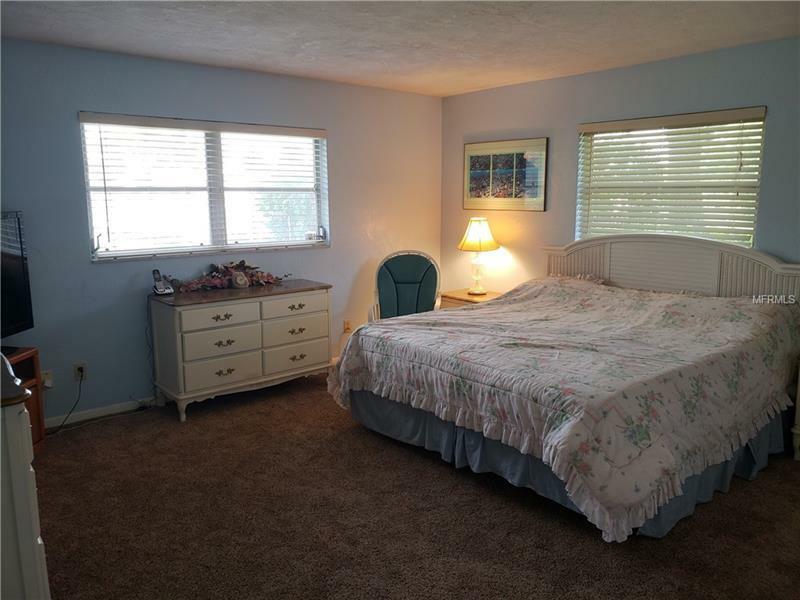 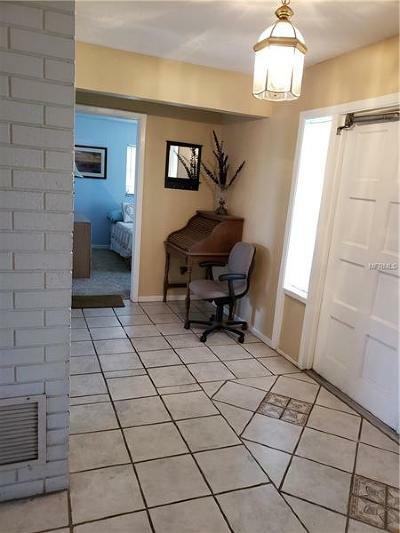 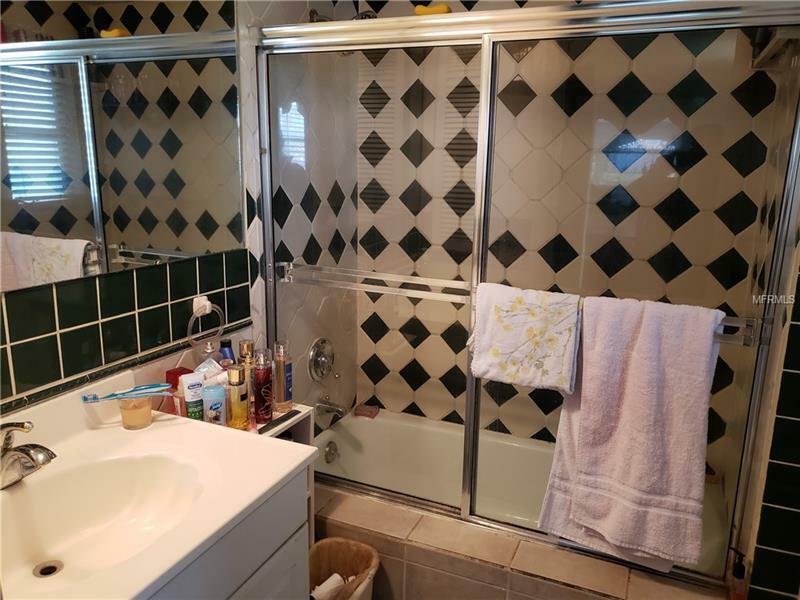 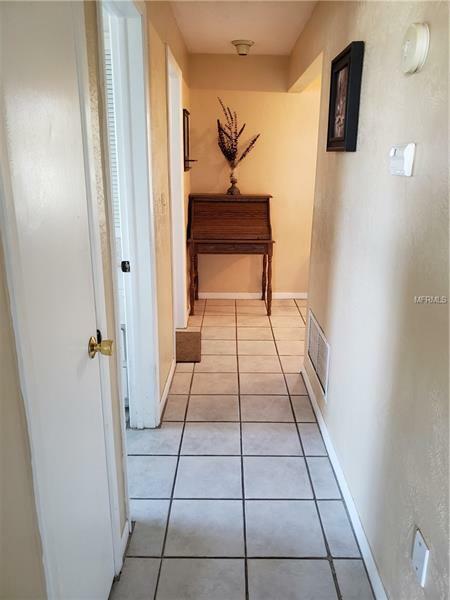 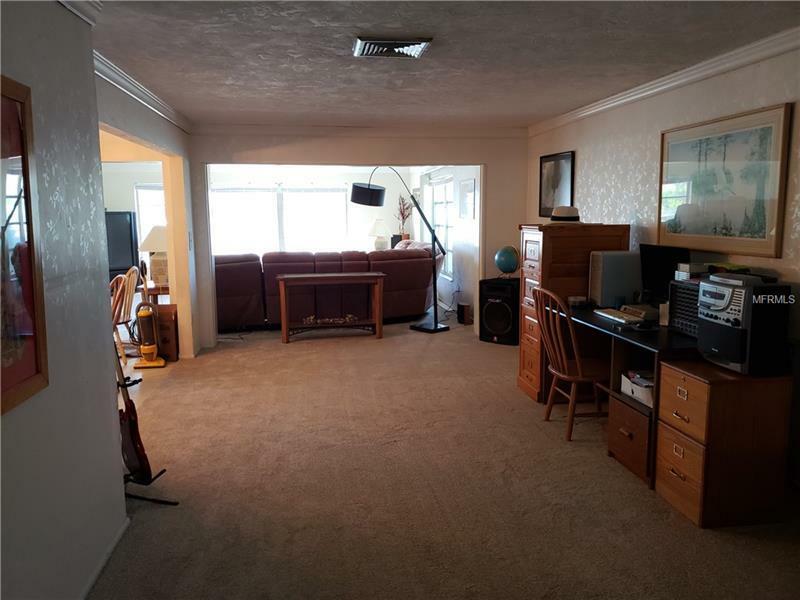 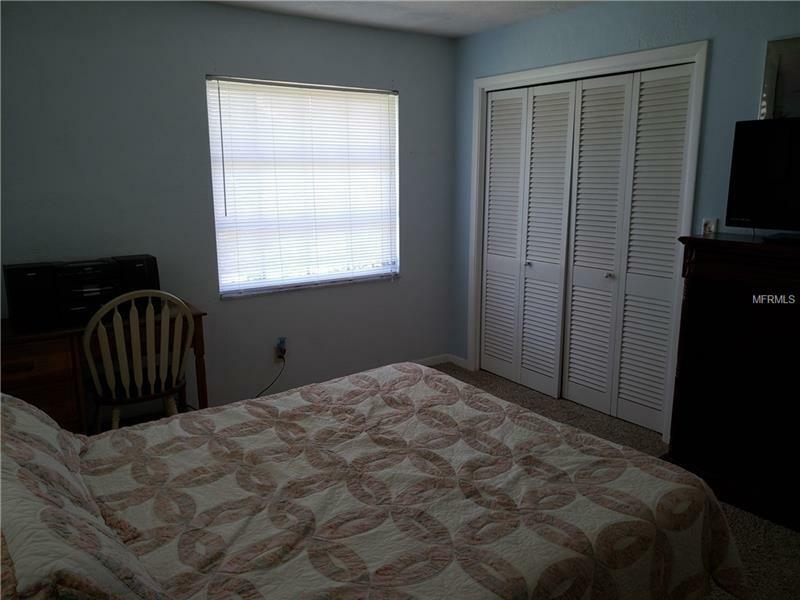 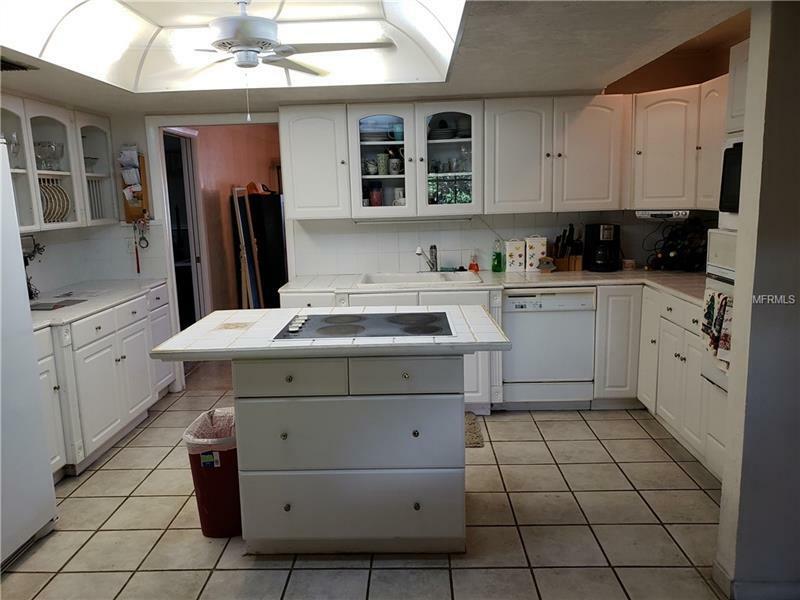 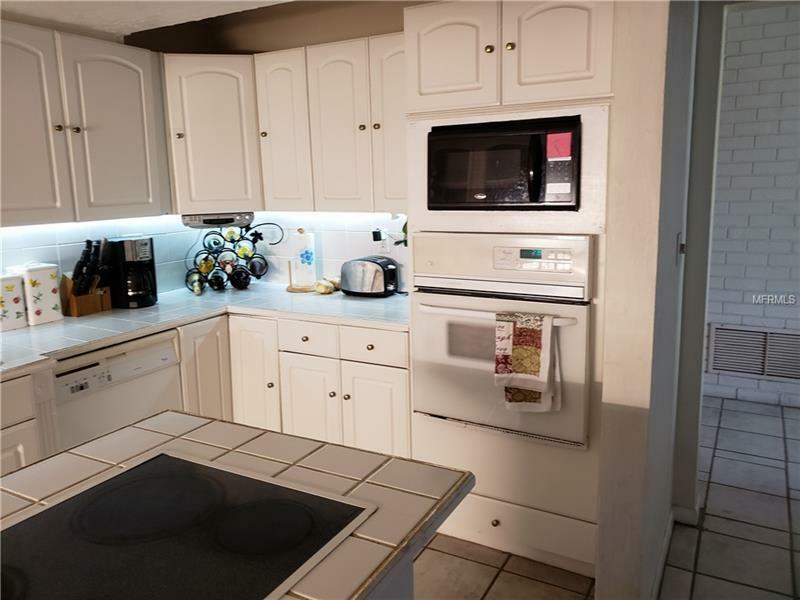 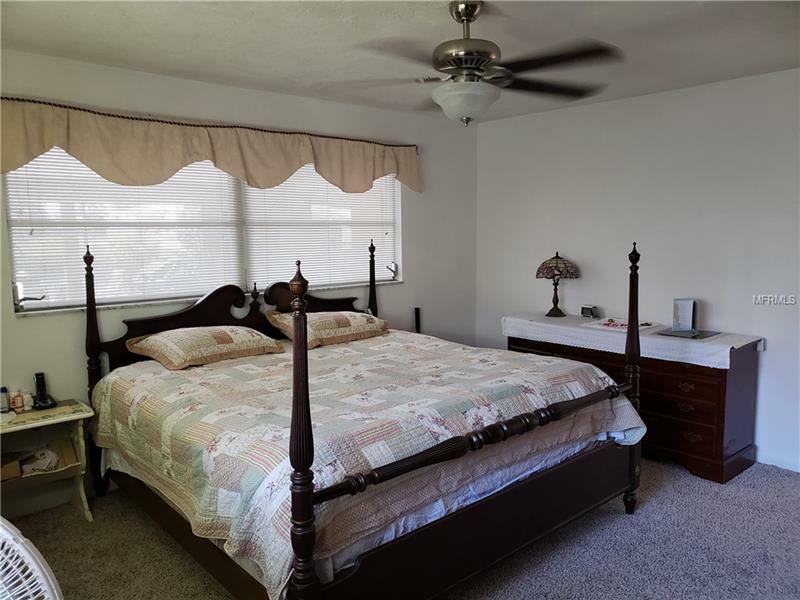 Additional features include 2 car garage, split floor plan, spacious rooms, new carpet, island kitchen with new refrigerator, breakfast nook, Florida room, wood burning fireplace, and guest bath with double vanity. 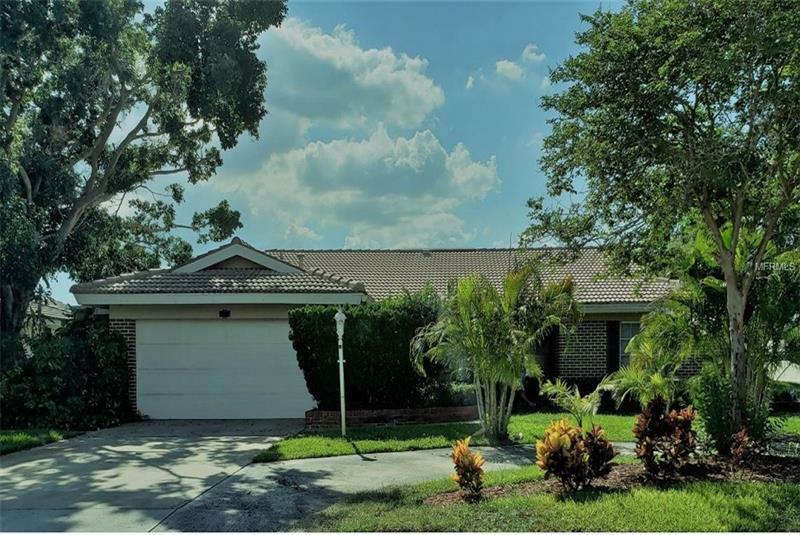 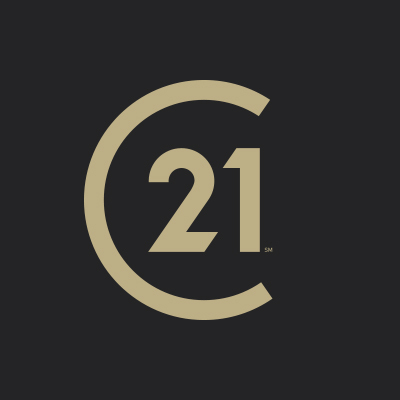 Zoned for Shore Acres Elementary, Meadow Lawn Middle and Northeast High School. 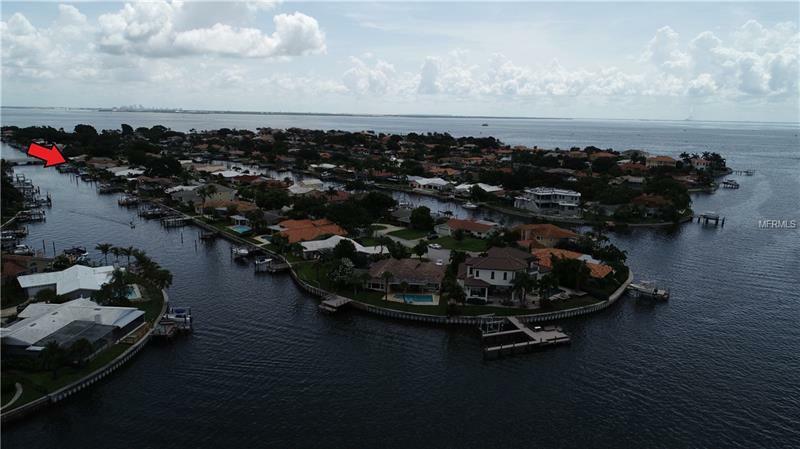 With its superior waterfront location the home has tremendous potential and presents a wonderful opportunity for a buyer seeking a home to remodel with their own design and upgrades to meet their personal taste.